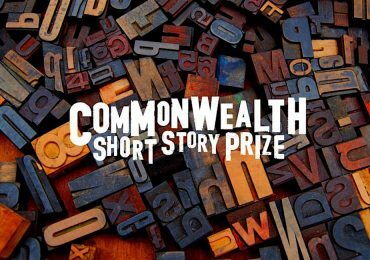 The prize is worth $1,000 (about R13,500) and open to any African citizen or African person living in the diaspora. It has been running since 2013. This year’s prize theme is ‘ID’, and prize adjudicators sought ‘innovative short fiction exploring identity, especially (but not limited to) the themes of gender identity and sexuality’. 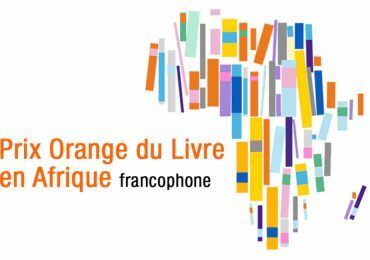 This year’s longlist features stories from Benin, Cameroon, Ethiopia, Kenya, Morocco, Nigeria, South Africa, Uganda and Zimbabwe. ‘The writers approached the theme in a variety of ingenious ways,’ Zadok says. 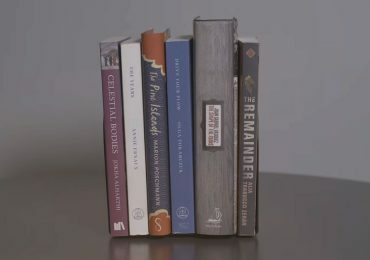 ‘”All Our Lives” follows nine young men trying to make it in Lagos; “Limbo” takes a woman who works as a scarecrow on a journey of sexual discovery; “Borrowed by the Wind” reflects on masculinity, accountability and violence in a South African context; a young Muslim woman questions the patriarchy and her own sexuality in “Fever”; while “The Piano Player” is an interesting reversal of the African going to America trope. The shortlist—consisting of first, second and third place—will be announced early next year. The resulting anthology from the longlisted entries, ID: New Short Fiction from Africa, will be edited by Helen Moffett, who will select two editing fellows to work alongside her as part of the SSDA/Worldreader Editing Mentorship, now in its second year. The collection is due for release in July 2018. 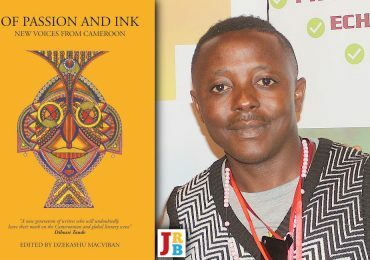 SSDA is one of the most successful short story organisations on the continent, with all of its previous anthologies receiving significant critical acclaim. Two stories from the 2013 anthology, Feast, Famine & Potluck, were shortlisted for The Caine Prize for African Writing, with that year’s SSDA winner Okwiri Oduor going on to win the award. Terra Incognita (2014) and Water (2015) also received wide praise, including reviews from the Los Angeles Review of Books, the Sunday Times and the Financial Mail. Short Story Day Africa is a small organisation with limited funding and manpower. As such, we ask writers to take heed of our terms and conditions of entry as we prefer not to have to read and debate stories that will later need to be disqualified. One rule described under the submission criteria for the annual anthology on the SSDA website is that no simultaneous submissions are allowed, and any story found to have been entered for publication or a prize elsewhere will automatically be disqualified. This rule is in place to protect publication rights for SSDA and our publishing partners. For this reason, regretfully, we have had to disqualify David Medalie’s ‘Borrowed by the Wind’, which was simultaneously entered for the SSDA and Gerald Kraak awards; and Hanna Ali’s ‘Bloated’, which was entered into the 2017 HISSAC competition and took third place. While we congratulate both authors, and are glad that ‘Borrowed by the Wind’ will see print, as it is a fine story, we are saddened that neither will be published in the next SSDA anthology. David Medalie has apologised sincerely for his oversight. We would like to urge writers to please, please read the SSDA Prize rules carefully before hitting ‘send’. 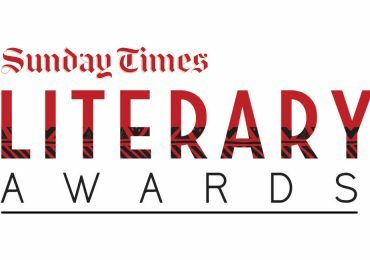 The places of these two stories on the longlist will be taken by ‘The Things They Said’ by Susan Newham-Blake and ‘The Memory Games’ by Mpho Phalwane. Congratulations to Susan and Mpho!